Corporate video is all about messaging. 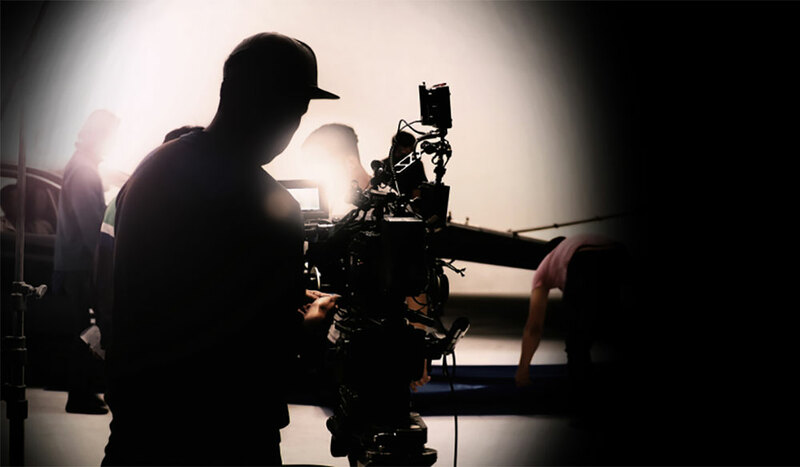 Take a hypothetical situation that many corporate video producers face from time to time: you have a client, you have a concept, but you need a way to tie everything together to keep the messaging on point. You can use on-screen text, but that can get boring. You can also use talking-head interviews with corporate spokespeople, but those can be unreliable. A common solution to just about all corporate video messaging problems is adding voice-over narration. While you should never over-use it or rely on it as a crutch to present information, it can be quite practical, and it can give your video a clear voice and direction. 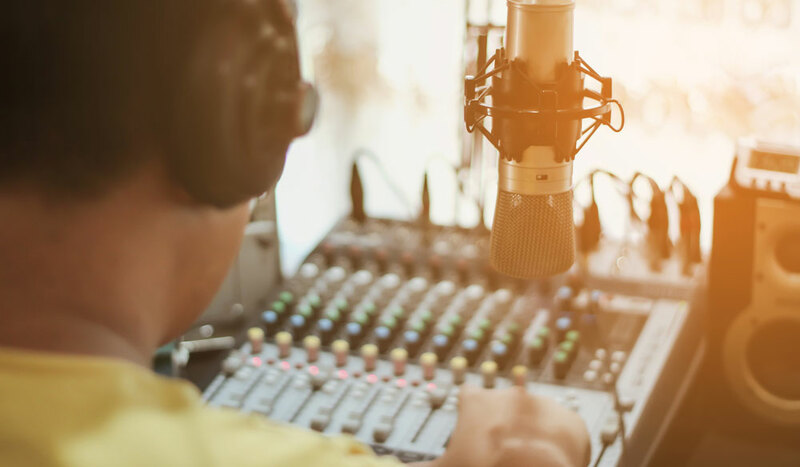 Let’s look at these seven tips for finding voice-over talent, getting quality audio recording, and creating dynamic corporate videos that your clients will love. When working in corporate video, the client reigns supreme. 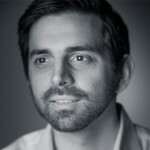 Yes you could probably make a killer corporate video on your own with no input, but the industry seldom works that way. You need to maintain consistent and clear communication with your clients throughout the process — and nowhere is that more important than in pre-production and scripting. Before you can record your voice-over, you’ll need a script that is planned-out, drafted, revised, reviewed, and signed-off on by your client. If other agencies are involved, make sure they’ve seen the script and have given their approval before you proceed. Even if you can pass the bill along, it’s not in anyone’s best interest to have to re-shoot or re-record down the line. One trick I learned working on my fair share of corporate voice-over videos is to start with your in-house resources. If you’re confident in your own voice, it can help if you simply record your voice-over track yourself. This will not, and should not, be the final tracking, but it will help you as you begin to lay out your storyboard and shooting schedule. 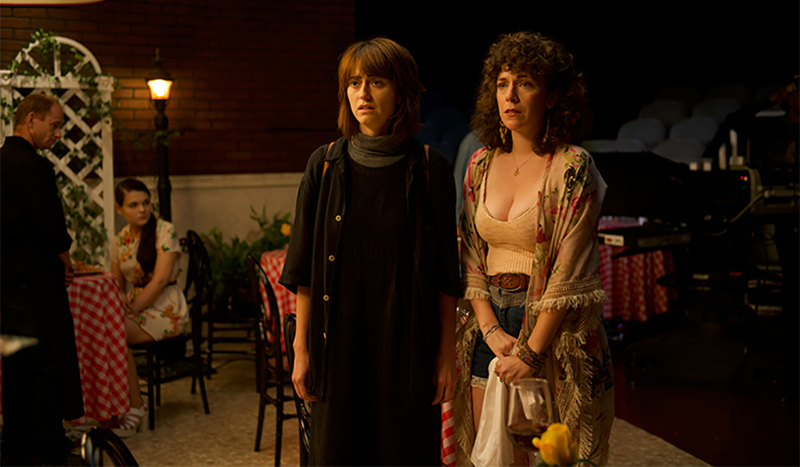 You can check for any awkward phrases, as well as a get a good idea of timing and pacing. Once you’ve laid out your dummy track, you can begin building out the rest of your video around it. When you’re comfortable with the fit and tone of your voice-over, you can look at other resources. Professional voice-over actors are great, and (if you have the budget), bringing one in-house to record is always the best approach. You can find voice-over actors through talent agencies or other local resources, and you can make casting decisions based on the particulars of your project. However, you may be able to work cheaper and quicker with online services. We’ve listed some popular online services below, and many of these work pretty much the same as any other agency — you can review samples and ask for auditions based on segments of your script. Once you get your recordings, you can ask for tweaks, changes, and even new script recordings. When recording in-house and with professionals via an online service, you should always strive for the highest-quality audio recording. 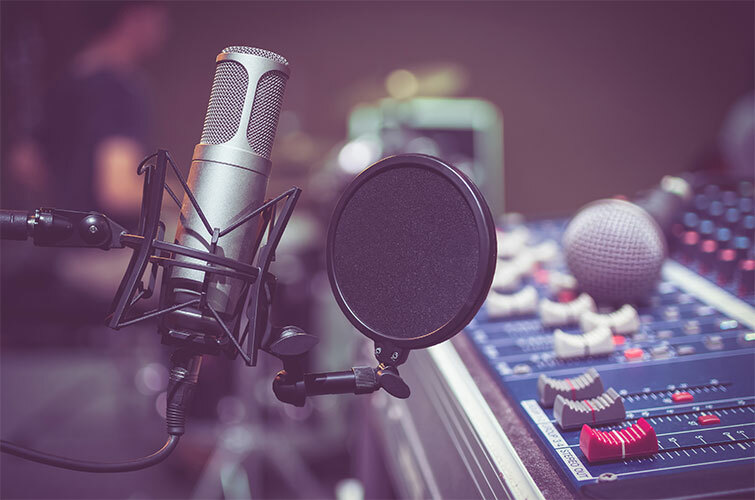 For in-house recording, consider using either a dedicated sound studio or DIY-quiet room. 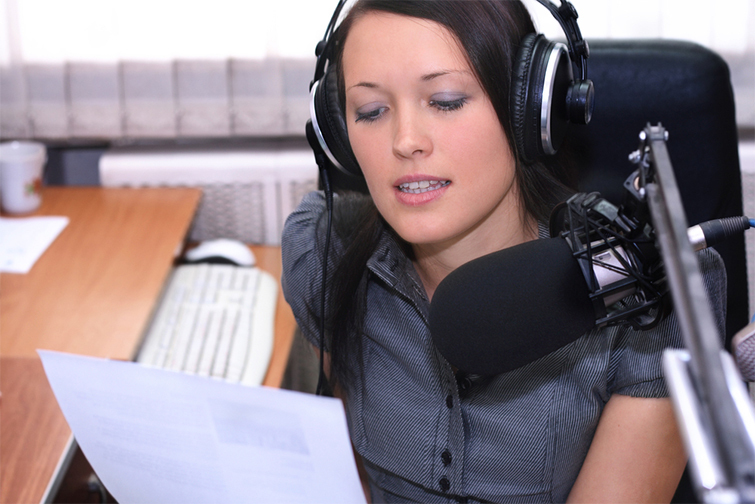 (Here’s a great article on how to record quality voice-over narration.) When working with online services, always make sure that they offer RAW recording files. If they’re sending over .mp3s that only take a few seconds to download, you’re not getting the high-quality .wav originals. 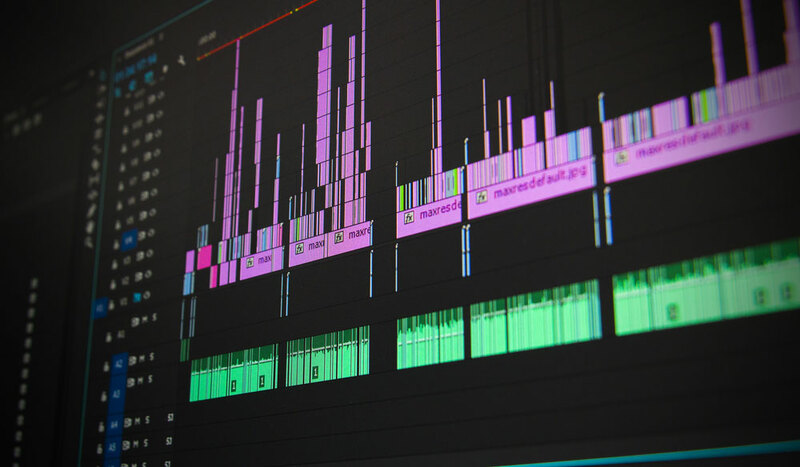 Depending on how and where your client is going to use your final deliverable, you need to be aware of optimal export settings for both video and audio. Vimeo, for example, currently recommends 2-channel stereo audio exported using the AAC-LC (Advanced Audio Codec) at 320 kbit/s and a 48 kHZ sample rate. 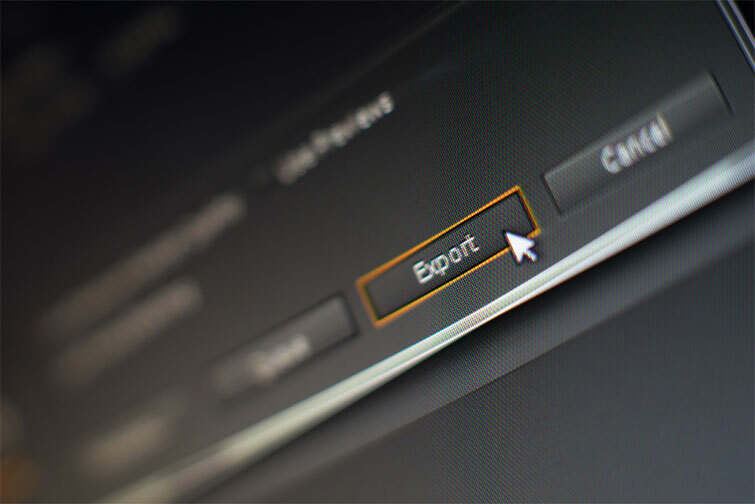 However, if you’re shooting broadcast or large format, you’ll need to check to make sure your export settings will match up. 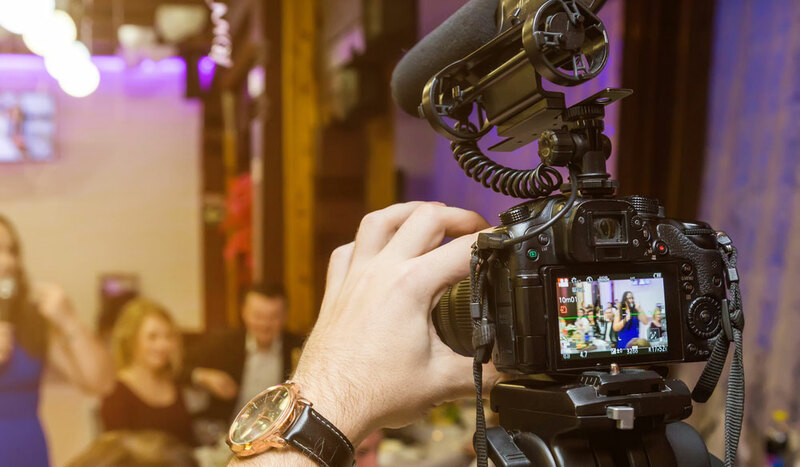 As with the beginning reviews and sign-offs of working with corporate video clients, you’ll need to be aware of the same issues when finishing up your drafts and exporting your final deliverables. I can tell you from experience that a project is never really over until every relevant party has seen and reviewed the final draft. Sometimes it’s inevitable that revisions will come after-the-fact, but that shouldn’t stop you from doing your due diligence and pushing for final revisions and reviews before you make your final exports with your professional VO tracks. Cover image by mansong suttakarn. For more information on using voice over and corporate video production, check out some of these articles.